Download Bay Khudi OST in mp3. This beautiful song has been sung by Adnan Dhool of Soch band and Sana Zulfiqar of Pakistan idol where the person who has wrote the lyrics are unknown. But we will update about the poet as soon as we found his/her name. 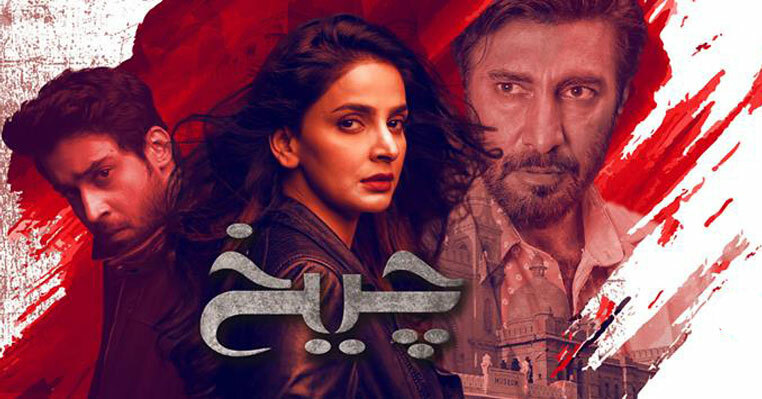 Bay Khudi was one of the most awaited drama serial of ARY Digital because of their promotion. 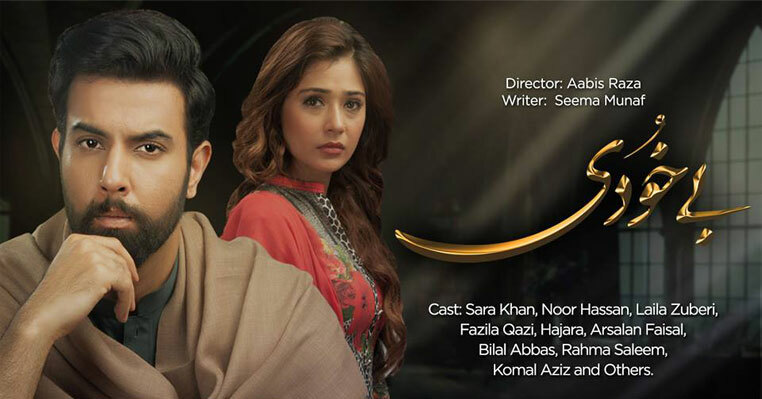 Sara Khan who is an Indian actress is playing female leading role where the main leading role by male is playing by Noor Hassan. 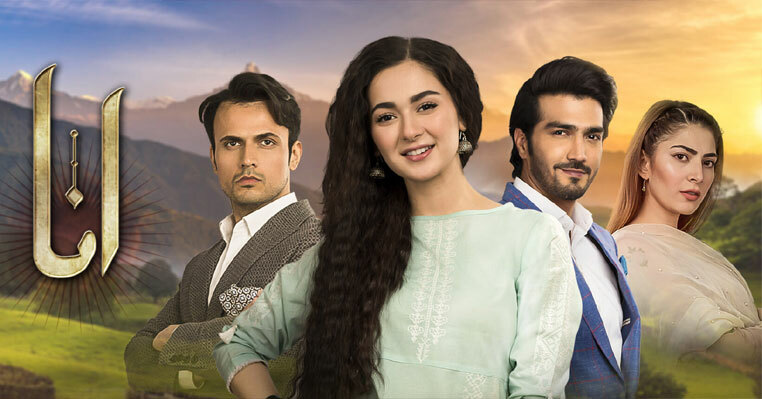 The rest of cast of the drama includes Laila Zuberi, Arsalan Faisal, Fazila Qazi and many more. 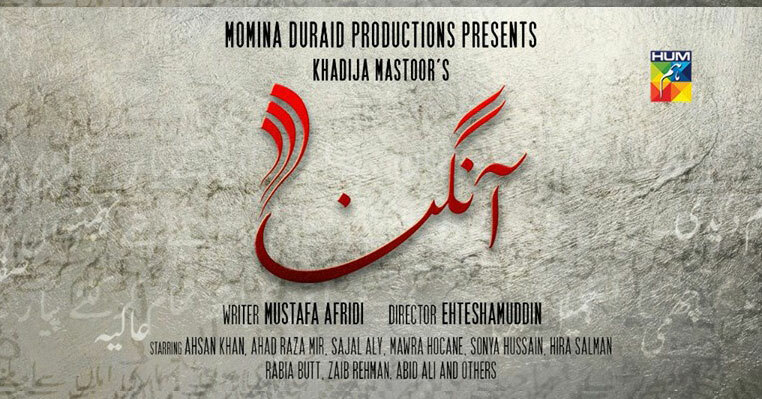 The drama serial Bay Khudi has been written by Seema Munaf and directed by Aabis Raza. 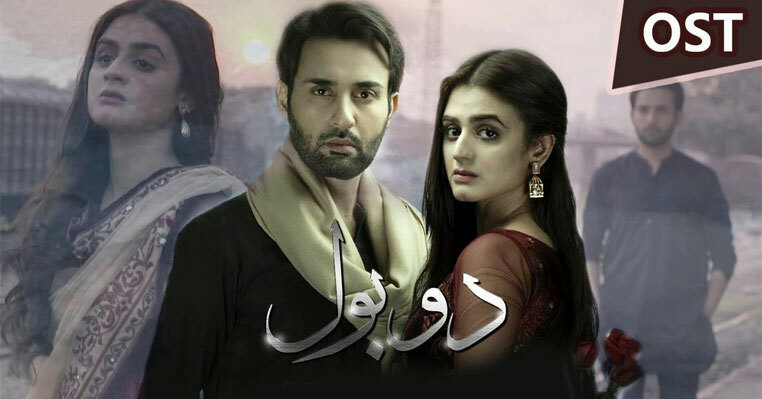 Till now, it is one of the popular TV show of ARY but we most like its title song due to beautiful voice and nice powerful lyrics of the song.